Redbox wanted to break out of the entertainment industry mold and do something nobody else was doing in the space. Based on the tremendous success we’ve seen from other major brands, we viewed gamification as a great way for Redbox to engage its enthusiastic, passionate audience in an innovative way. 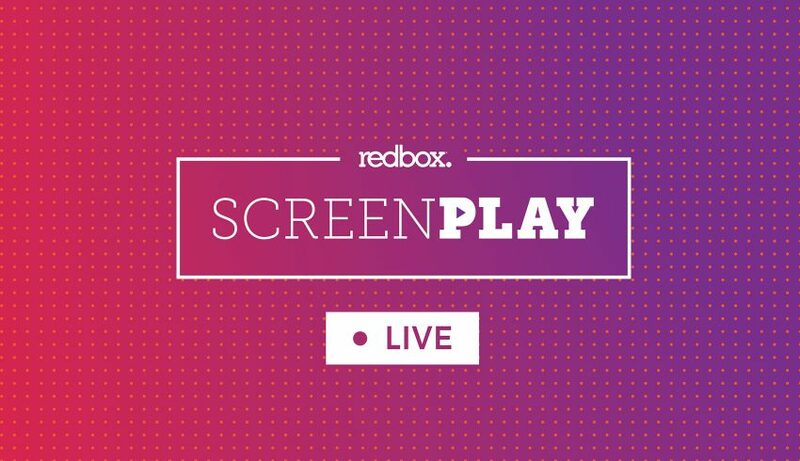 We proposed ScreenPLAY, a weekly game series intended to generate fan engagement, improve brand sentiment, promote new releases and title marketing initiatives, and help Redbox position itself as a leading social innovator in the entertainment industry. Every other week we execute a Facebook Live-based game show, complete with rotating games and real-time audience engagement.